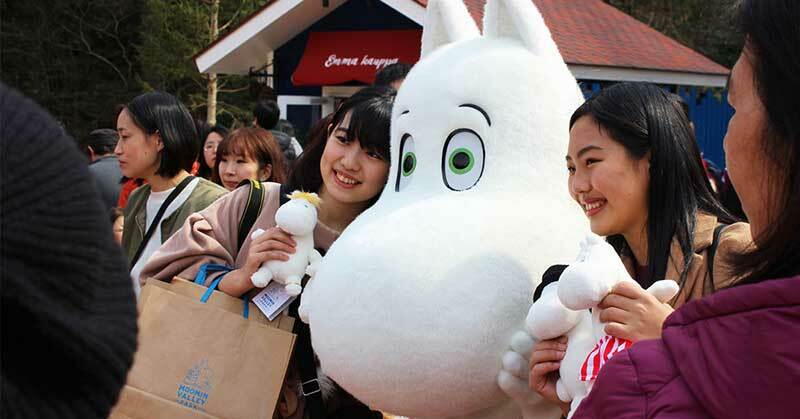 Moomin Valley Park has opened in Saitama, Japan, officially unveiling the new Moomin-themed amusement park. The new attraction opened on March 16, with Moomintroll welcoming guests. Inside, visitors finally got a look at the faithful recreation of Moomin’s Home, which includes food storage in the basement and a kitchen and dining room on the first floor. On the second floor is Mama and Papa’s room, while Moomin and Little Mi’s room is found on the third floor, and the attic contains Papa’s office. Guests are also able to visit a lighthouse, theatre and bathing hut, bringing to life the stories and drawings of Tove Jansson. 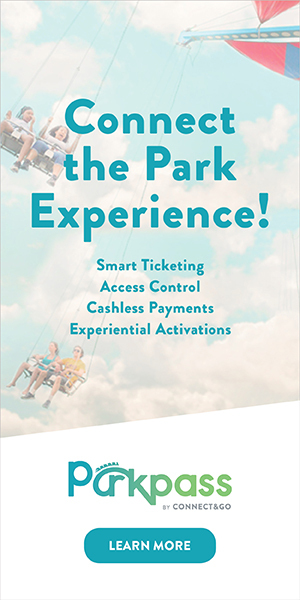 “Enjoy this wonderful park as much as I do. It makes me very happy to be here today”, said Sophia Jansson (below), niece to Tove and creative director of the Moomin brand. 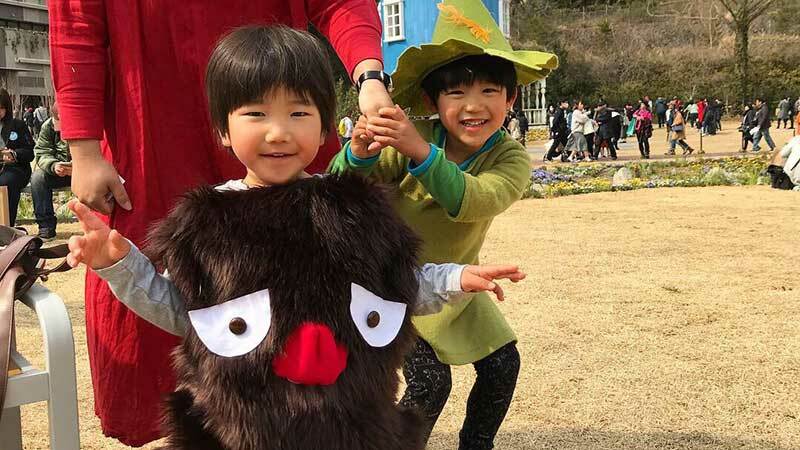 As Moomin Valley Park unveils its attractions and experiences, here’s what guests can expect. The ‘opening cove’ of the story, visitors are welcomed through the ‘book gate’ before heading to the Moomin Valley. 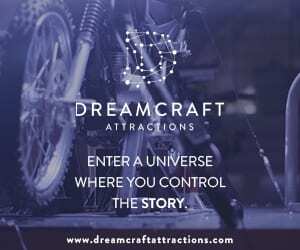 There are four gates featuring main characters, while the entrance area has a restaurant and shop. The main area of the Moomin Valley Park, guests can take in live entertainment at Emma’s Theatre, and visit Moomin’s Home and Moomin Papa’s bathing hut. The Ocean Orchestra, based on the one found in the original work, will include projections that are used to create an immersive experience for visitors. A three-floor exhibition facility, Kokemus has an interactive physical exhibition space, permanent exhibitions and planning exhibitions, a manufacturing workshop, and cafes and shops with rare Moomin and Scandinavian merchandise. Guests can take on Mr Hemulen’s treehouse and a zipline adventure at this adventure area of the attraction. Moomin Valley Park, just outside the city of Hanno, is about 45 minutes on the train from Tokyo. The area around Lake Miyazawa was chosen for its natural beauty, reminiscent of the Moomins’ Finnish origins. 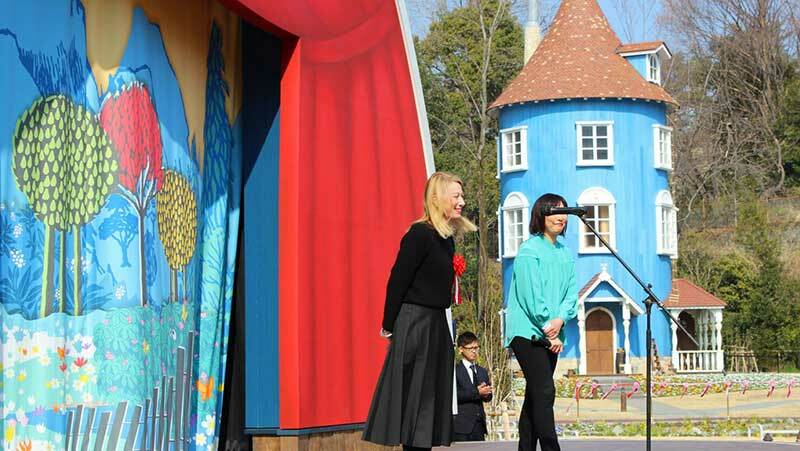 The Japanese park is similar to Moominworld, which is already open in Finland.